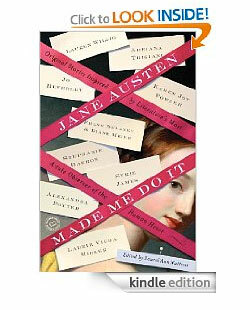 A little more than a year ago, my agent, Mitchell Waters, invited Frank and me to be part of a project he was agenting: Jane Austin Made Me Do It, an anthology of short stories about or around Jane Austen. He suggested that we try writing it together and we thought the idea sounded like fun. It was! Our story is called Faux Jane, itâ€™s about a con that attempts to pass off a copy of Pride and Prejudice inscribed by Jane herself. 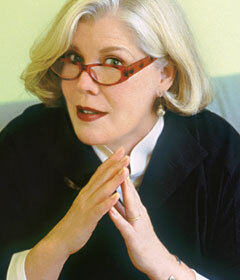 And the couple who uncover the sham might remind you of another pair of spare time sleuths. Theyâ€™re glamorous, witty and very urbane and we enjoyed the process of inventing them so much, weâ€™ve decided to do more. But for now â€“ we hope you enjoy our story!